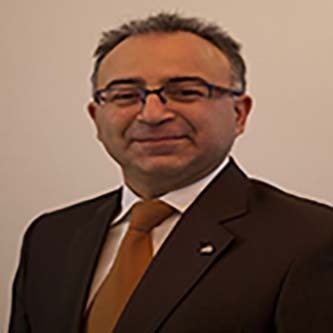 Abdallah has earned his bachelor’s degree in Mechanical Engineering from King Fahad University Of Petroleum and Minerals KFUPM in 1991. 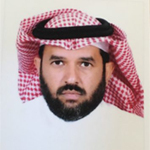 He has 26 years of experience with Saudi Aramco in Project Management, Operations, Maintenance and Engineering. During his career, he handled several leadership positions as unit supervisor for Inspection Unit, Project Support Unit, and Technical Support Unit and as division head for Engineering and Maintenance Divisions. Since 2012, Abdallah has been working as Operational Excellence Consultant taking charge of OE system development, implementation, assessment and improvement across Saudi Aramco departments. Over 14 years of work experience in the Oil & Gas domain with focus on Business Analysis and Support, Business Continuity Management (BCM), Competitive Intelligence and Strategic Planning support at Corporate as well as at refinery site. 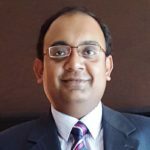 Over 14 years of work experience in the Oil & Gas domain with focus on Business Analysis and Support, Business Continuity Management (BCM), Competitive Intelligence and Strategic Planning support at Corporate as well as at refinery site. My primary focus has been on strategy development and execution, strong stakeholder management while working with different businesses and functional units providing insights, identifying improvement opportunities to sustain and meet business objectives. I have been working with ADNOC Refining now for over four and half years, prior to ADNOC Refining I worked with Royal Dutch Shell and Reliance Industries in India. I am an Electrical Engineering graduate with MBA in Oil & Gas. 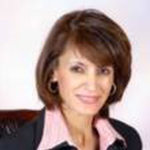 Haifa’s current post is Superintendent Risk and Reliability Management in the Operational Excellence Department. Her main Reliability responsibilities include Area Reliability assessments teams, bad actors identifications, and Incident investigations. Haifa’s current post is Superintendent Risk and Reliability Management in the Operational Excellence Department. 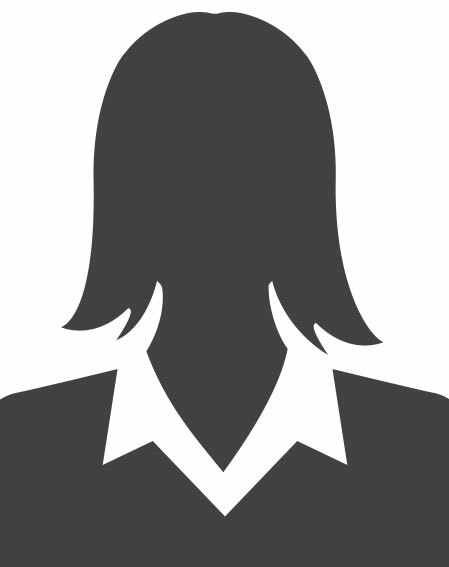 Her main Reliability responsibilities include Area Reliability assessments teams, bad actors identifications, and Incident investigations. On the risk side, Technical risk assessments, Process Hazards Analysis (PHA), Management of Change (MOC) and some of the process safety information. In addition, Haifa fulfils her roles as sponsor or custodian for some of the Operational Excellence processes. Before that, Haifa was working in the Process control and Instrumentation Department in Engineering Division. Here responsibilities covered automation/control systems project management and support. She has executed a number of automation projects for operations based on Distributed Control Systems (DCS), Programmable Logic Controllers (PLC), Human Machine Interface (HMI) and wireless communication. 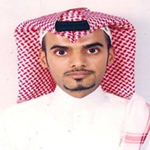 Abdulmajeed is a Chemical Engineer graduated from King Fahad University of Petroleum and Minerals. After his graduation in 2009, he is working with Saudi Aramco Mobil Refinery (SAMREF) in various positions. 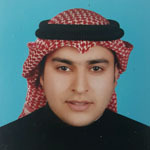 Abdulmajeed is a Chemical Engineer graduated from King Fahad University of Petroleum and Minerals. After his graduation in 2009, he is working with Saudi Aramco Mobil Refinery (SAMREF) in various positions. 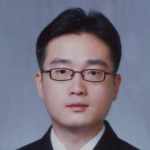 Currently he is leading the Process Engineering Activities of FCC, HF Alkylation, MTBE, Mogas Prime G+, Hydrogen Recovery and Merox Units. Kevin is a Senior Consultant with Solomon Associates. He has previously worked for ICI, Huntsman and Sabic in a variety of technical and senior management roles. Kevin is a professional mechanical engineer with 35 years industrial experience in major chemical / petrochemical organisations, He has global experience, including 1 year in Holland, 5 years in Saudi Arabia and 4 years in Bahrain. Kevin is a Senior Consultant with Solomon Associates. 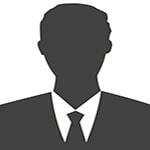 He has previously worked for ICI, Huntsman and Sabic in a variety of technical and senior management roles. Kevin is a professional mechanical engineer with 35 years industrial experience in major chemical / petrochemical organisations, He has global experience, including 1 year in Holland, 5 years in Saudi Arabia and 4 years in Bahrain. 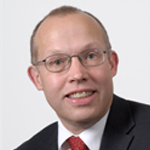 Kevin is a part-time lecturer in Asset Integrity and Reliability Management at the Robert Gordon University in Aberdeen, and he is a former Vice Chairman of the European Ethylene Producers Association. Process engineer with 6 years of experience of Offsite & Utility Units in Refining Process engineering Department. Section manager with 5 years of experience of RHDS (Residue Hydro-Desulfurization) & HMP (Hydrogen Manufacturing Plant) & SRU (Sulfur Recovery Unit) in Cracking Process Engineering Department. Process engineer with 6 years of experience of Offsite & Utility Units in Refining Process engineering Department. Section manager with 5 years of experience of RHDS (Residue Hydro-Desulfurization) & HMP (Hydrogen Manufacturing Plant) & SRU (Sulfur Recovery Unit) in Cracking Process Engineering Department. Team leader with 1 year of experience of RFCC (Residue Fludized Catalytic Cracking) & Downstreams (MTBE, Alkylation, SAR, etc) in #1 FCC Process Engineering Team. Nihar has over 15+ years of experience in the refining and petrochemical industry, particularly in ethylene manufacturing (gas and liquid cracking), EDC/VCM, Fluidized Catalytic Cracking, Delayed Coking and Aromatic Reforming. He has hands-on experience in technical services, operations, process design and engineering. 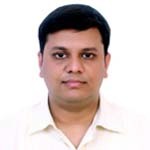 He holds a Bachelor’s degree in Chemical Engineering from ICT, Mumbai. Wafa is a Senior Specialist at Kuwait Integrated Petroleum Industries Company. She previously worked for Kuwait Petroleum Corporation and Energy House Holding Company in different strategic planning, business development and asset management roles. Wafa has a total of 19 years industrial experience in oil and gas operations, particularly downstream refining and petrochemicals and oil and gas investments and portfolio management. 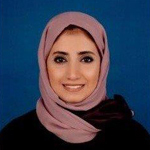 She holds a Master and Bachelor’s degrees in Chemical Engineering from Kuwait University.